It’s hard to believe that Chanukah is just around the corner — but it will be here next week. Around here, we usually celebrate Chanukah in the depths of winter and thankfully we’ve had a few solid days of snow so we’re all set for this year. 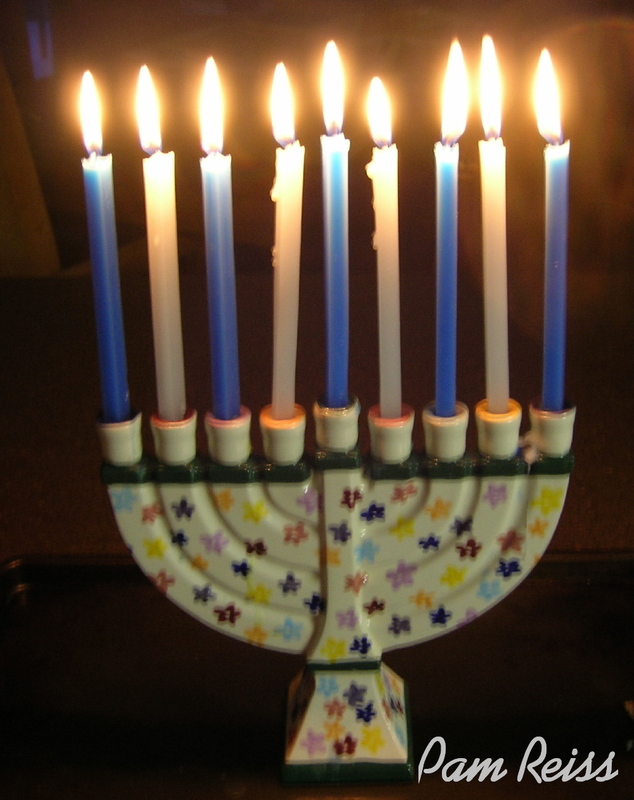 The most common food for Chanukah is probably the potato latke. Crisp potato and onion pancakes fried in oil and served with sour cream or apple sauce. There is nothing wrong with a good potato latke, and I am sure I’ll be frying up hundreds, but that’s not your only option. 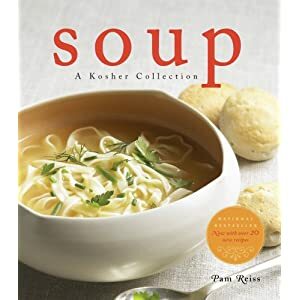 First of all, you can do all sorts of interesting latke recipes and I’ll be sharing a few of my favourites here, before the holiday starts. But you know, I think any good, fried food could be considered a good Chanukah dish. 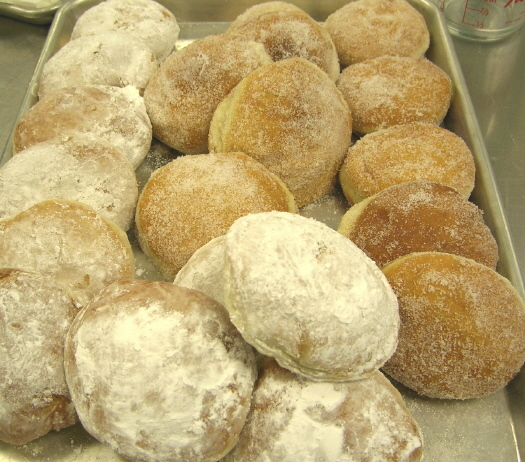 In Winnipeg, as in Israel, sufganiot or jambusters or jelly-doughnuts are a treat often served for Chanukah. Or at least they have been for as long as I can remember. When I was growing up, boxes of sufganiot were always brought into school at Chanukah and my mother would always picked some up for us at the bakery. 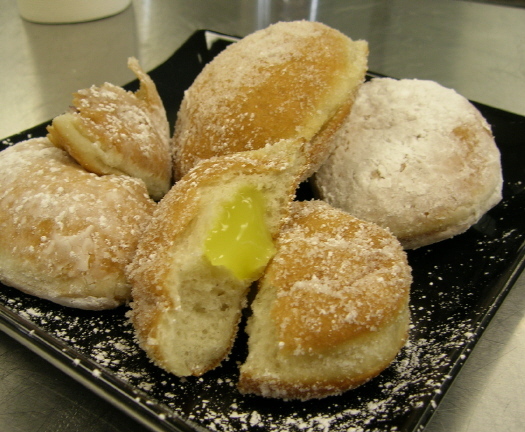 The typical jelly doughnut around here is usually filled with a fruit filling, but you can go crazy and fill them with all sorts of things. In Israel they do go crazy and you can find many interesting fillings. How about caramel? Maybe a chocolate or mocha filling. Green tea? Sure. If you’d like to try making some yourself, a few years ago I put up a step-by-step how-to demonstration at eGullet.org. The demo includes pictures so you can see how easy the process is — and make them yourself!